Prepare yourself on an exciting heart pumping exploration of the earth as you walk deeper inside the bowel of Gua Tempurung. 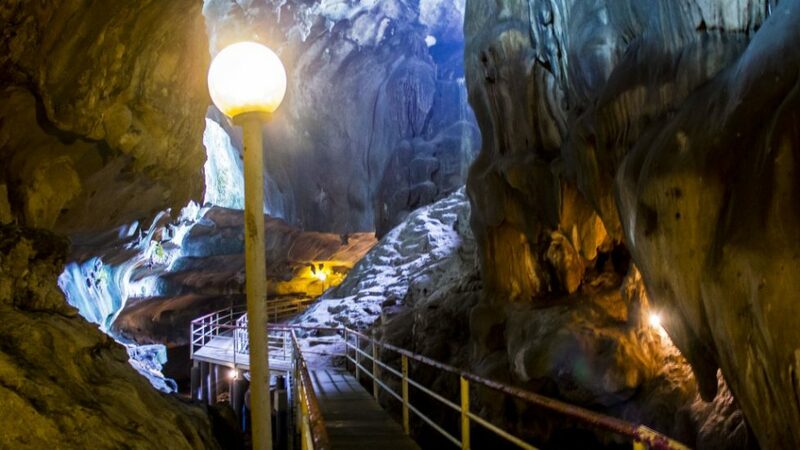 This cave that has existed for the past 10,000 years is the largest and longest cave in Peninsular Malaysia. Depending on the packages that you chose, there’s also an option for whitewater rafting and water abseiling. This is definitely a heart pumping adventure for a day out with the team!